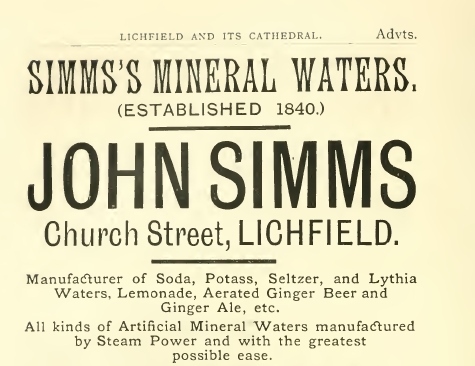 This entry was posted in Lichfield, shops and tagged Beacon St, blacksmiths, Breadmarket St, businesses, Church St, Frog Lane, Greenhill, Lichfield history, lichfield stories, local history, market st, memories, Minors School, Regal Cinema, Sandford St, schools, shops, Simms Mineral water, Stowe St, sweetshop, Tamworth St, trades by Kate. Bookmark the permalink. once past the church ,Cross Keys I wonder if that got it’s name from Mr Crosskeys. Thanks Pat. It’s interesting about Crosskeys isn’t it. I think it’s a coincidence but I might be wrong! 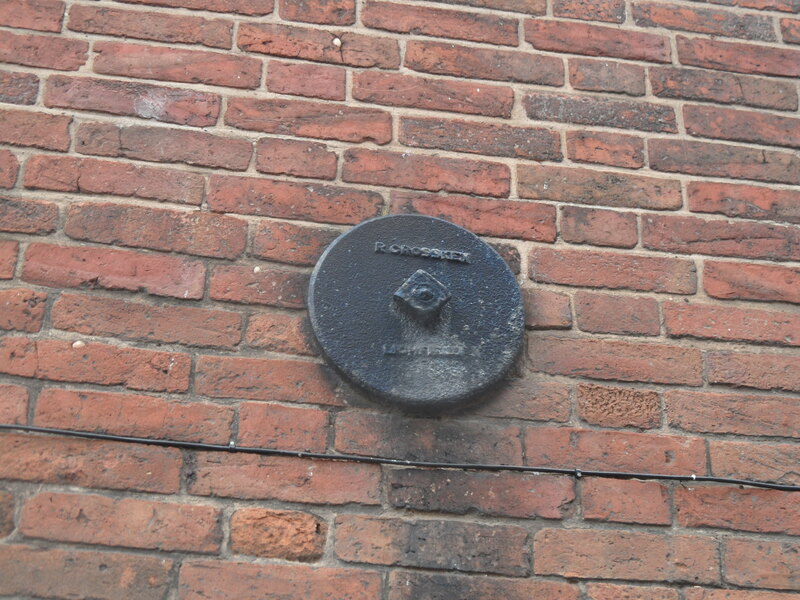 In Queen Street near to the old scout hut were also properties, and that is a loose term, that were below street level and I believe this would have been the same in Tamworth Street. 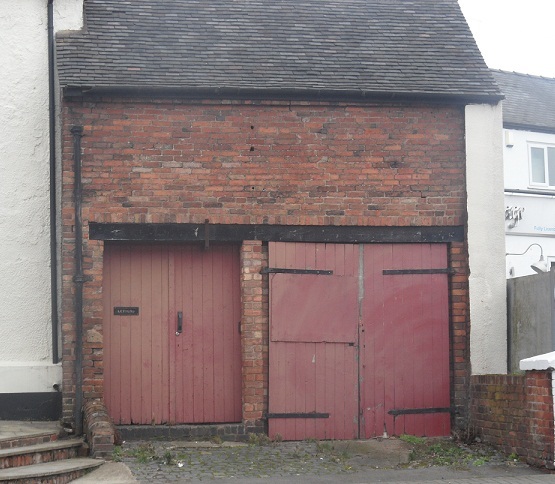 Interestingly, the shop in question currently remains, for once so fortunate in the decay/dereliction of shops and buildings for the fine city. It is Perry’s now and you can see it has that medieval appearance. Furthermore, Bartlam’s was next to the Dolphin…now there is tale. Lombard street,Sorry about the lapse. 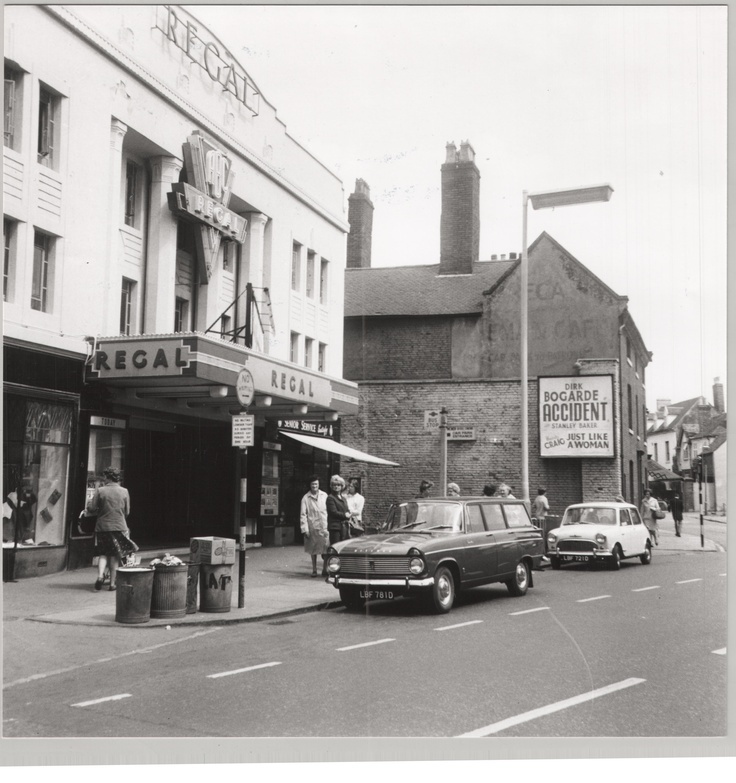 The Regal cinema shot was taken in June 1967, days after the release of Sgt Pepper. It was probably on the Monday 5th or Tuesday 6th as it was shown for only two days. You are so observant! Brilliant, cheers!